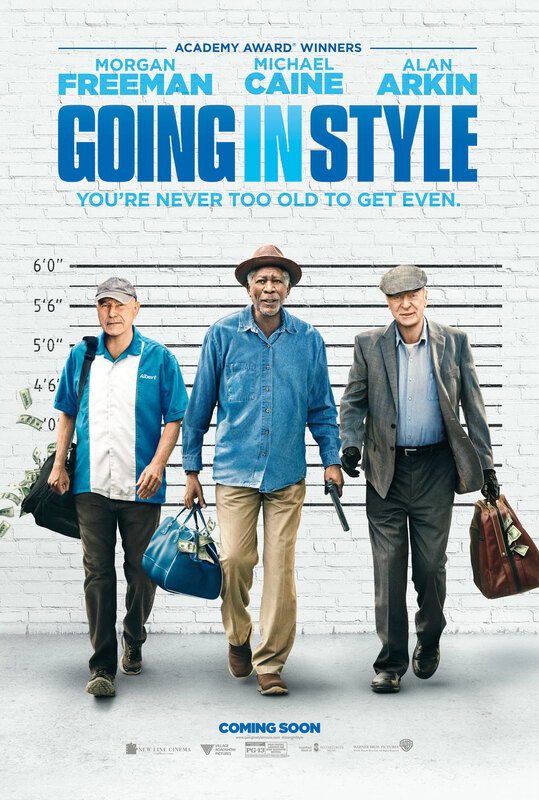 Zach Braff must be desperate for work; it’s the only logical reason why he would agree to direct a remake of 1979’s “Going in Style,” a movie so unmemorable that most people have never even heard of it. It’s completely out of character for a filmmaker like Braff, whose first two features (“Garden State” and “Wish I Was Here”) were such deeply personal pieces of work that it’s very surprising to see him slumming it as a director-for-hire. 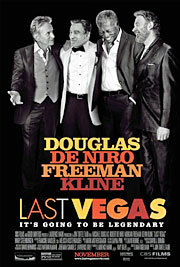 Then again, he probably couldn’t resist the opportunity to work alongside three Hollywood legends, and it’s hard to blame him, because the casting of Michael Caine, Morgan Freeman and Alan Arkin is pretty much the only thing that this movie has going for it. The actors play a trio of lifelong friends and former co-workers who have just been informed that their pension fund at the local steel factory is being dissolved, leaving the already financially-strapped retirees in a tough spot. Without a pension to pay his mortgage, Joe (Caine) is at risk of losing the home that he shares with his daughter and grandchild to bank foreclosure, and Willie (Freeman) is in desperate need of a kidney transplant that his insurance won’t cover. The curmudgeonly Albert (Arkin), meanwhile, has practically given up on life already, despite the romantic advances of peppy supermarket clerk Annie (Ann-Margaret). But when Joe witnesses a bank robbery in progress and gets the idea to pull a heist of his own, he convinces Willie and Albert to help him rob the bank that’s responsible for screwing them over. “Olympus Has Fallen” was a pretty blatant rip-off of John McTiernan’s “Die Hard,” so it should come as no surprise that “London Has Fallen” – which is more of a spiritual successor than a literal sequel to the 2013 film – takes a page from another installment in the John McClane series, “Die Hard with a Vengeance,” by staging it as a buddy movie between Gerard Butler‘s gruff, no-nonsense Secret Service agent and Aaron Eckhart‘s hostage-prone president. 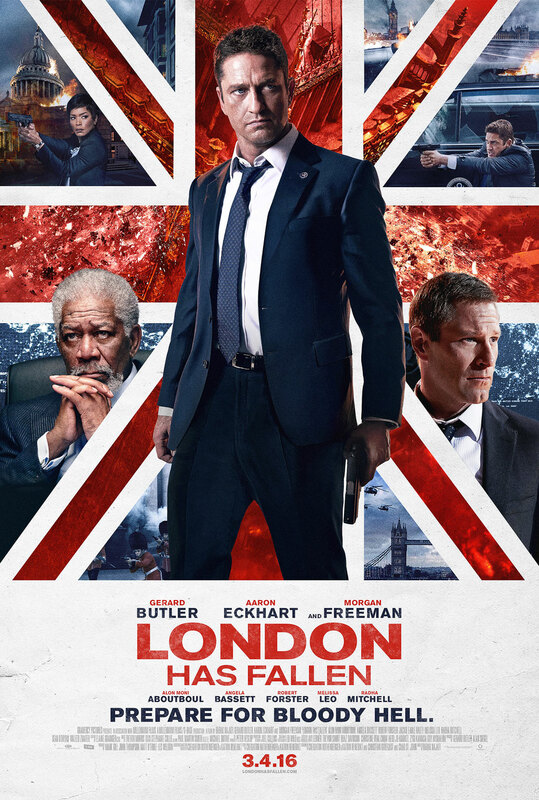 The premise itself isn’t all that different from its somewhat enjoyable predecessor, but while “London Has Fallen” has its charms, this lean, mean POTUS-in-peril action thriller is ultimately hindered by its reluctance to fully embrace its own stupidity. 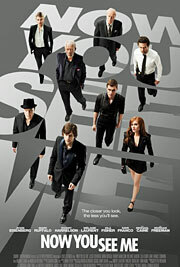 When the British Prime Minister unexpectedly dies after a routine surgery, U.S. President Benjamin Asher (Eckhart) insists on traveling to London for the funeral to pay his respects, despite the logistical nightmare that it creates for Secret Service director Lynne Jacobs (Angela Bassett) and head of security Mike Banning (Butler). Many of the world’s most powerful leaders are scheduled to attend, which provides the perfect opportunity for Yemenian arms dealer Aamir Barkawi (Alon Aboutboul) to launch a synchronized terrorist attack that kills several heads of state and reduces London’s most famous landmarks to rubble. President Asher manages to survive the initial attack, but when his rescue chopper is shot down, he’s forced to go on the run from his pursuers, relying once again on the highly skilled Banning to keep him safe and neutralize the threat.